The latest Ultramar Player of the Week honors go to Rimouski Oceanic winger Olivier Garneau. 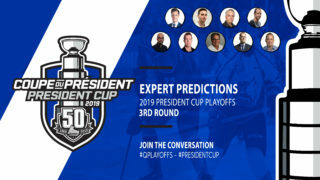 In three games, all on the road, the 20-year-old from Quebec, Quebec scored four goals and added a pair of assists as the Oceanic clinched their Quarter-Final series against the Cape Breton Screaming Eagles. 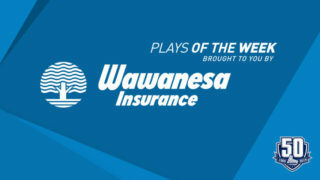 On Tuesday night, Garneau assisted on his team’s insurance goal and finished with a +1 rating on the night as the Oceanic took a 2-1 series lead with a 3-0 triumph over the Screaming Eagles. 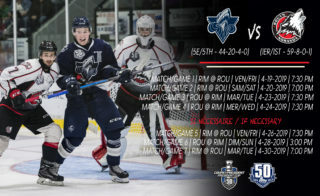 On Thursday night, the fifth-year veteran opened the scoring, then tallied once more to give the Oceanic a lead they would not relinquish as Rimouski took a commanding 3-1 series lead with a 5-2 win over the Eagles. For his efforts, Garneau was named the first star of the contest. Finally, on Friday night, the Oceanic closed out the series with a 5-3 come-from-behind victory over Cape Breton. 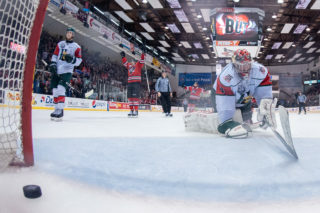 Garneau would once again play a pivotal role for his squad, scoring twice, including the empty net insurance marker while also collecting an assist on the series-winning tally. Additionally, he would finish the night with a +/- rating of +3. With the win, the Oceanic punched its ticket to the President Cup Semi-Finals for the first time in four years. 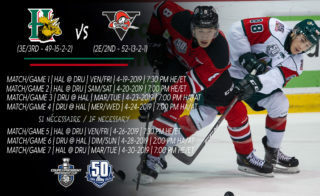 A veteran of 345 combined regular season and playoff games entering round three of this year’s playoffs, Garneau has made the most of his final postseason in the QMJHL. 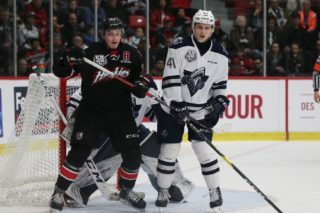 After registering nine points in his first 30 career playoff games, the former fourth-round selection of the Quebec Remparts has turned it up a notch this spring. He currently sits in a three-way tie for eighth in the league’s scoring race with 13 points in nine games.